Think beyond the flat screen. Enhance your home with an audio and video experience that is truly unparalleled in quality and style. Since its invention, the television has replaced the hearth as the heart of a home. Now, transform yours into a home theater experience like no other. Whole Home Audio & Video: Ditch the earbuds and take the music you love across your entire home, both inside and out. Our home audio systems offer an immersive audio experience with exceptional quality. Home Automation: With home automation, your home is at your command. No matter what room you’re in, you’ll have controls at your fingertips for lights, music, climate, locks, shades, and more. Mythic Home Theater is the answer for exceptional home theater systems, robust home automation solutions, in-home audio, and complete security for homes and businesses. Here at Mythic Home Theater, we make homes extraordinary. 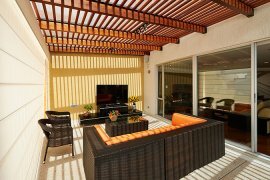 With whole-house audio and video distribution, excellent home theater systems, lighting systems, blinds and shades, high-end components like barbecues and wine storage, and complete security systems, we are the single most comprehensive home enhancement company in the Phoenix area and Arizona. Mythic Home Theater is proud to be the country’s number one dealer for many of the products we carry. 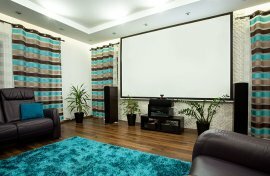 Here’s how we transform your home into an immersive entertainment environment and more. Mythic Home Theater’s team are passionate professionals who specialize in audio, video, and animation – and that passion shows in every project we complete. 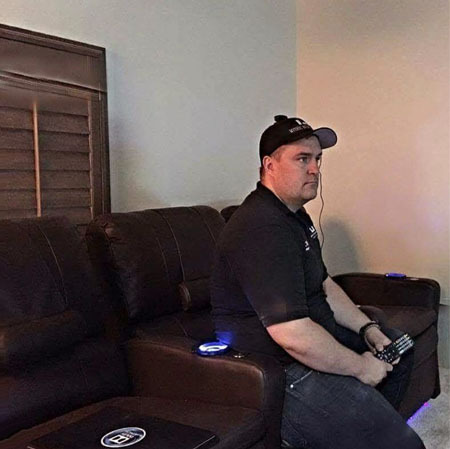 Mythic Home Theater staff aren’t just employees – they are enthusiasts. We are staffed by experienced professionals who are passionate about audio, film, and technology. Our team’s depth of knowledge is truly formidable, with expertise ranging from engineering, system design, project management, and of course audio and video. For nearly a decade, we have dedicated ourselves to earning the trust of our customers by delivering only the best audio, visual, and automation solutions. These are just a few of the many reviews we have received from our great customers. See what others have to say about their experiences with Mythic Home Theater. Experience the Mythic difference today. From the moment your alarm wakes you in the morning until you turn in at night, Mythic Home Theater’s systems surround you, enhancing your lifestyle and the way you interact with your home. With a single touch, deliver increased comfort, your favorite music, the perfect lighting level, or immerse yourself in a movie. 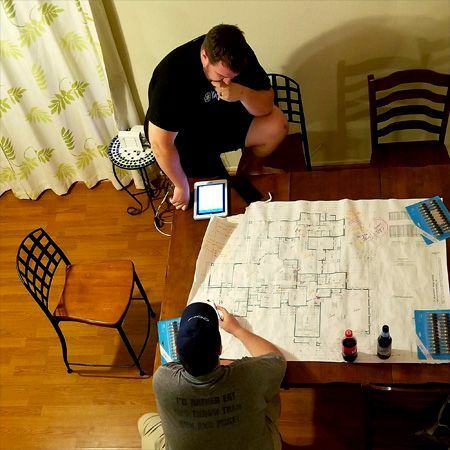 The award-winning Mythic team will work with you every step of the way, designing and implementing a smart home system that is personally tailored to your desires, your needs, and your lifestyle. 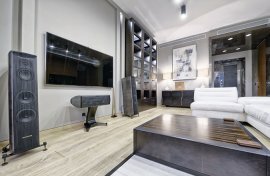 When it comes to truly unique home automation solutions, it’s about more than just the right product – trust the Mythic difference.